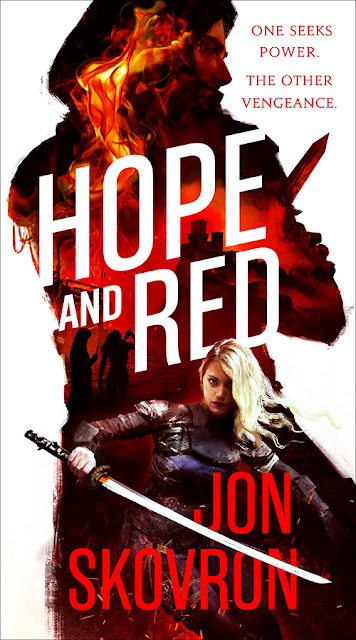 And this week, we shine our lights on Hope and Red, an epic fantasy adventure by Jon Skovron touted to be a mix of the Night Angel by Brent Weeks, Scott Lynch’s The Lies of Locke Lamora and the brilliant characterizations of Brandon Sanderson. Does that get your antennas up? It damn well should! Rob Boffard breaks new ground with this epic rap song that features 64 SFF Books. LOVED IT. Disclaimer: This reading was my attempt to go back and claw through my towering pile to backed up TO_READ novels. 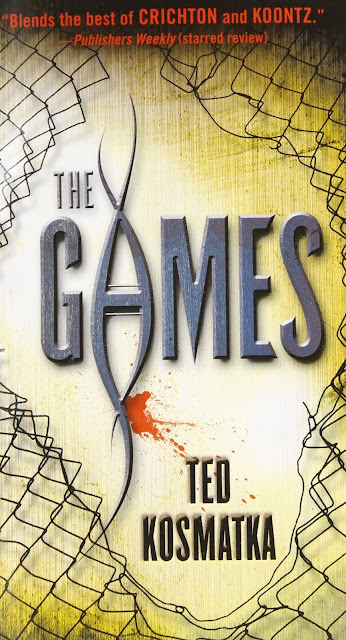 Something about the book struck me and before long, I was being swept along in this pulpy action packed, almost cinematic thrill ride of a science fiction novel. This book blew me away. I cannot believe this is the FIRST novel by Ted Kosmatka, the man who had won Nebula/Hugo for his shorter works, really creates a pitch-perfect science fiction thriller that is executed in the most stunning manner for his first book. I was hooked right from page one - I was taking a break from my "newer" novels to be reviewed and bought this book as I've 'heard' great things. You know, SF is no longer my thing. But the way Ted writes, he'd got HUGE TALONS hooked deep into me, right from the first chapter on. I don't read much of SF. Definitely not the stuck-in-space-survival drama variety. Though I admit, The Martian was a tale I enjoyed. 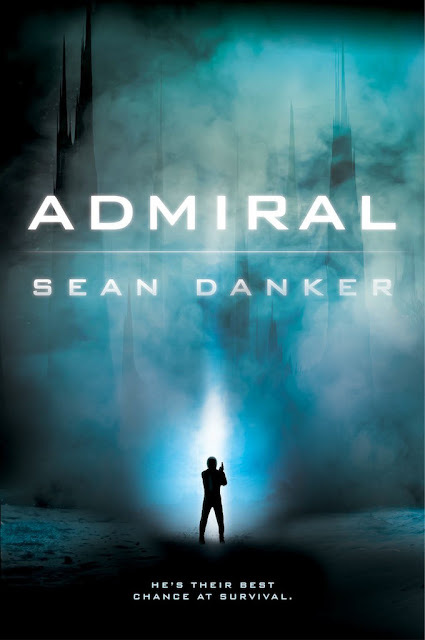 So I surprised myself when I picked up Admiral, the new SF-thriller by Sean Danker from ROC books. Crashed spaceship on an unknown alien planet and an unreliable narrator who may or may not be who he claims to be - and the creeping sense of dread in the atmosphere ( or the lack thereof!) has just been dialed up all the way past eleven. Bang-up premise huh? The jury is still out on whether it's better to be on Team Cap or Team Iron Man - but hey, I am a huge Steven Rogers ( Chris Evans ) fan and will stick by my idol! 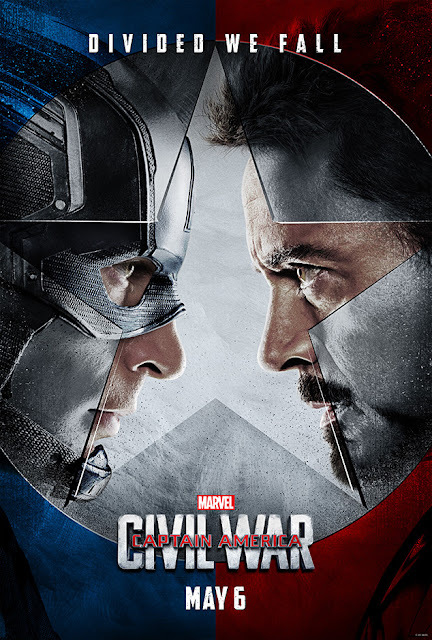 So yesterday, we caught Captain America: Civil War first day first show - and I put my neck on the line when I say, this must be the most intense, emotionally-draining but nevertheless, spectacular Marvel Comics Universe movie made till date. There, I said it.